If you want to use a maven pom.xml instead of ivy.xml file, you just have to select a pom file in the configuration form of IvyDE class path. When a maven pom is selected, the configurations list is updated with all maven scopes. This sample presents a simple use case of maven pom for IvyDE class path container. 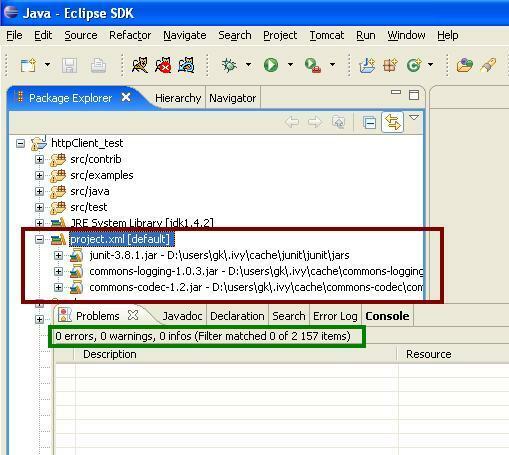 We are going to create an eclipse project on commons-httpclient sources. Notes: your project do not compile: some imports cannot be resolved. - That's all : your project compiles ! This sample shows that IvyDE Class path container on a Maven2 pom can handle transitive dependancies. 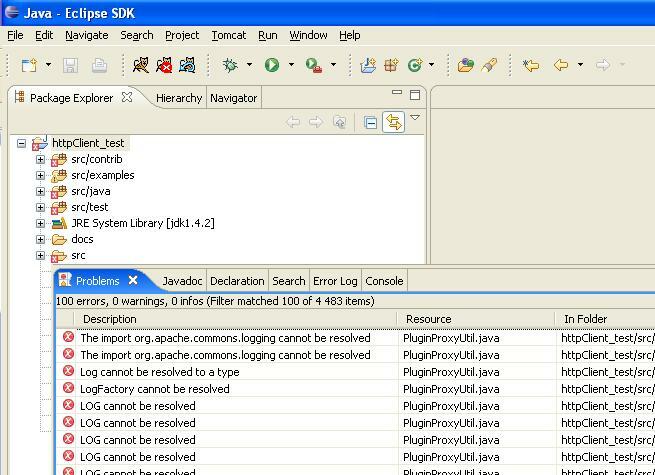 - Create a new empty java project in eclipse. 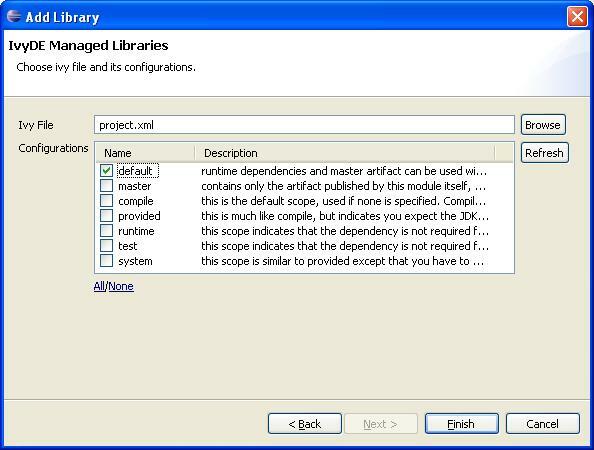 Using the m2compatible attribute, you can benefit from Maven2 repository compatibility. - Add the pom below in your project and select it for an IvyDE class path container choosing "compile" and "runtime" configurations. - That's all ! Your IvyDE class path container gets all dependencies even those that were transitive to the commons-httpclient module !